Kimberly Anderson’s current work is centered on tying the land to specific stories, legends, memories or myths via long-form photographic essays. She looks for specific connections between the individual, their experience and the landscape. She has been working since 1993 on an extended project on Utah’s Great Salt Lake and has published two separate portfolios from that work. Her most recent long-form documentary project is concentrating on outreach and suicide prevention among LGBT+ youth. 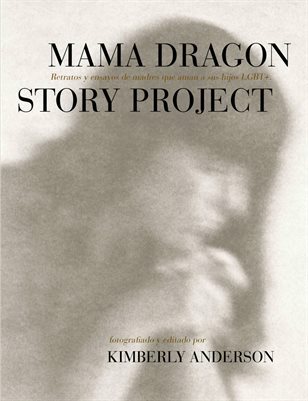 Photographing mothers of these children who unconditionally support and love their kids and sharing their personal narrative is the goal of the Mama Dragon Story Project. Anderson has a BA and an MFA from Utah State University, has exhibited widely both nationally and internationally and has work in various collections throughout the Intermountain west. She has taught as an adjunct professor at Brigham Young University, Snow College and Utah Valley University.